Last week I was contemplating on HOPE and how hope can change my focus from the negative and depressive to the light-hearted and joyous. 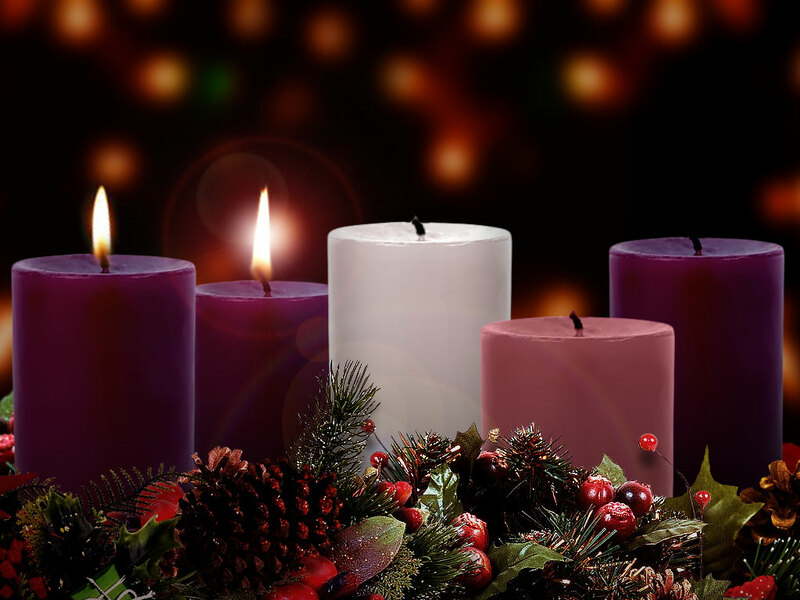 The theme of the second week of Advent is PEACE. When we light the second candle on the Advent Wreath we shift our attention from HOPE to PEACE. This week, we are asked to make peace with something that has long been troubling us. The past week I became aware of a big chunk of my nature that I do not particularly appreciate. I realized, that no matter how disturbing and painful it maybe, I must find the way to own my inner qualities just as they are because they cannot be changed. They were once formed in response to events that I had no control over. They are part of who I am in this existence. Upon close observation, I noticed that I experience myself as a gnome whose deformity is not in the physical but on the inner. I am vexatious and troublesome. By the reason of my ‘different from regular’ attitude to events and the general lack of comprehension of my behaviour often make me feel annoyed and my annoyance seems to cause a perplexing effect on my environment. As a result, eventually, we all end up feeling distraught and upset. I admit that the experiences I have had as a result of my perplexing annoyance is my fault. Simply, the way I behave, the aggravating energies that I put out into the world attract their likes. I act like a nuisance and a trouble maker. So, the world must responds accordingly. It is only fair. It is challenging to be the court jester of bothersome-ness. The solely educational feedback often communicates how unacceptable my behaviour and attitude is. Well, what can I say? I could be apologetic all the time. Instead, I love it and make peace with it. I understand and take it with a smile now, that God created me in His Divine Annoyance, so I could become the embodiment of vexation. With that, I am, finally, at peace with my Divine Vexatious-ness and inner nuisance. This way I can stay in loving of myself, just as I am.